E-filing of tax returns witnessed a jump of 68.5 per cent in the first month of the current fiscal year with over 8.32 lakh assessees filing ITRs electronically. The number of e-filed returns recorded in April 2015-16 stood at 4.94 lakh. In all, 4.33 crore returns were electronically filed last fiscal. As per the data of Central Board of Direct Taxes (CBDT), a total of 8,32,499 assessees have filed returns in April 2016. 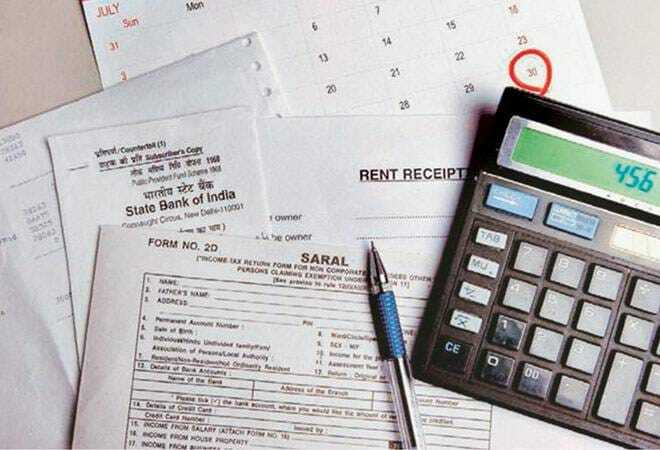 Unlike previous year, the CBDT had operationalised all the nine types of Income Tax Returns (ITRs) filed by different types of assesses from this fiscal. Over the years, the e-filing process has been simplified and assessees can file returns even from the comfort of their homes. As per the CBDT, there were over 5.25 crore registered users (on April 30, 2016) and about 49.54 per cent of the returns were received outside office hours. Also, 35.27 per cent of assesses used the utility provided by the department. An online 'tax calculator' for filers is meant to help taxpayers assess tax liability. Divya Baweja, Partner, Deloitte Haskins and Sells LLP said during the initial years, e-filing was considered to be an onerous task, but now the process has become a "simple affair". "In recent years, tax department has made a conscious effort to ease the e-filing procedure by simplifying the tax return forms and introducing tax utilities which automatically picks data from previous year's tax return/tax credit statement, thereby making it much easier for a common individual to file his or her tax return," she said. The CBDT had notified the new forms on March 30, and ITRs can be filed till the stipulated deadline of July 31. The data further said during April, the maximum returns were filed from Maharashtra followed by Gujarat, Tamil Nadu and Uttar Pradesh. People with an income of more than Rs 50 lakh per annum and who own luxury items like yacht, aircraft or valuable jewellery will have to disclose these expensive assets with the IT department in the new ITRs. Last year, the e-filing commenced on July 1 following the controversy over a 14-page form requiring assessees to disclose bank account and foreign travel details. RBI Governor Raghuram Rajan yesterday said he finds it easier to file his tax returns in India, as compared to in the US. "I think technology helps. As for example, we moved to automated railway ticketing, the corruption there has come down substantially and the touts no longer squeeze all the supply and sell them separately. Income tax has been automated. "You don't have to go to the income tax inspector to get your money back. I find it easier to file income tax in India than filing my US income tax," he said to the amusement of many present during a discussion at the Chicago Booth School of Business in London.